CPL Connect is our convenient service offered to Comsewogue Public Library cardholders who cannot visit the library regularly due to a temporary or permanent disability. Certification by a medical professional is required to obtain this service. You may choose your own titles, or a librarian can select materials for you based on the information you provide to us. 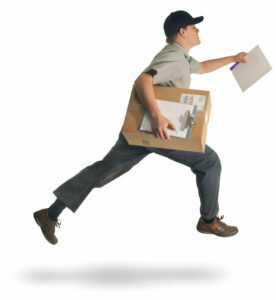 Once we receive your application, including your medical certification, we will contact you to arrange your first delivery. You have the option to receive your items via United States Postal Service or someone of your choosing may pick up your items at the library. Click here for an application. The Andrew Heiskell Braille & Talking Book Library provides talking books, magazines and braille for people who are blind, visually impaired, or are otherwise physically unable to read standard print. Click here for eligibility and application. Access to free Downloadable eBooks and Audiobooks is available with your library card. 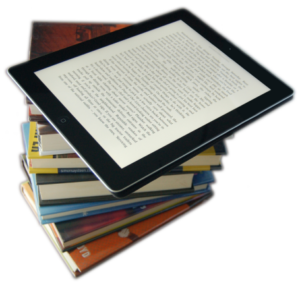 eBooks allow for font size adjustments on certain devices. Click here for more information. 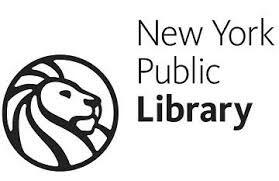 Attending an event at the library? We are glad to provide reasonable accommodations for patrons with special needs. Please call us at least two weeks prior to the program to make arrangements. The Personal PA FM Assistive Listening System is available for use in our library community room during programs, films, or events. Visit the Adult Services Desk to request to use the system. 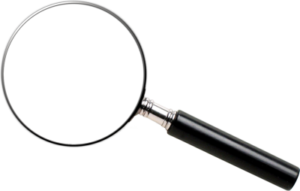 Handheld magnifiers are available at the Adult Services desk. We also have a CCTV / Video Magnifier system that uses a video camera to enlarge text on a page up to 50 times larger on a screen, and a computer with Zoomtext Software that enlarges, enhances, or reads aloud everything on the computer screen. We have Large Print Books available that feature large type and increased spacing between lines to make the print easier to read. This collection is conveniently located on the first floor of the Library. Our Audiobook Collection includes books on CD and is located on the second floor of the Library. 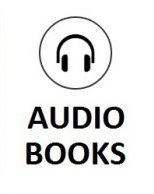 For information on downloadable Audiobooks click here.